AWe believe every business should have a right to drive more value to their customers and deliver positive user experience with good apps, functional websites, appealing and aesthetical branding. Our mission is to provide small business with comprehensive IT solutions, supported by a high level of technology and qualified staff. Hire Ukraine is an IT outsourcing company founded in January 2012. We have more than 20 Middle and Senior Developers on board and a database of more than 10,000 candidates, so we can rapidly form effective teams for projects of any size. HireUkraine — your reliable IT outsourcing partner! 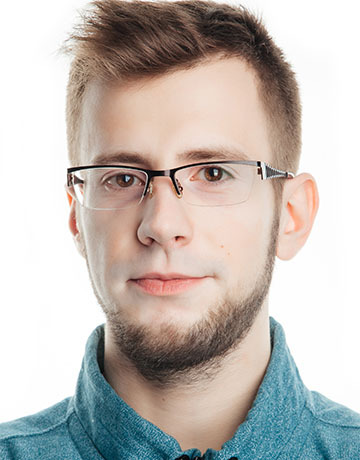 Dmitriy is a true Web Design Jedi and UI/UX Sensai.He can thoroughly create the whole design from the scratch and adjust it according to your wishes and requirements. 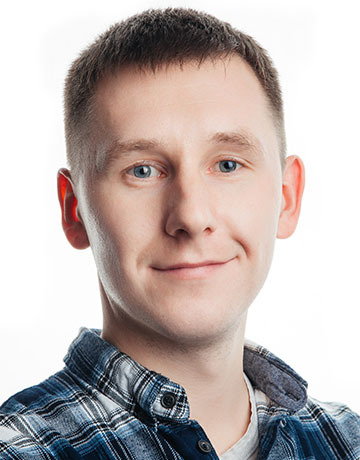 Dmitriy also takes care of providing seamless user experience when working on additional design functionality. 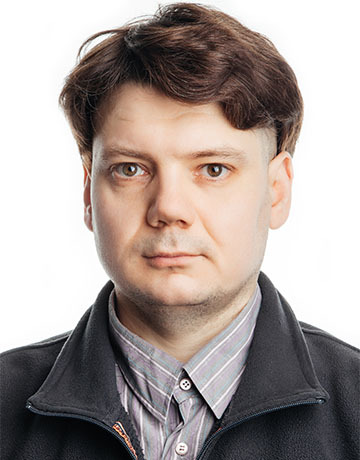 Alexandr is a PHP master. No matter how challenging a project is or how strict deadlines are, Alexandr is able to precisely follow all the requirements to exceed customer’s expectations and quality criteria. The coolest thing here is that when you look at the code, you’ll find out that it is tricky awesome! 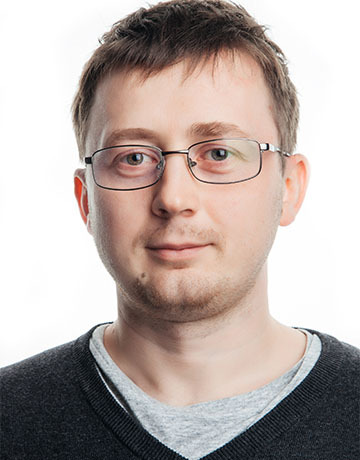 Dmitriy is our “Linux geek” and a king of Terminal commands.His passion is installation and configuration of Linux distros on desktops and servers, as well as providing full support to users focusing on cutting possible and unwanted downtimes. Dmitriy is ready to transform your IT-infrastructure to an incredibly stable and well-secured fortress. 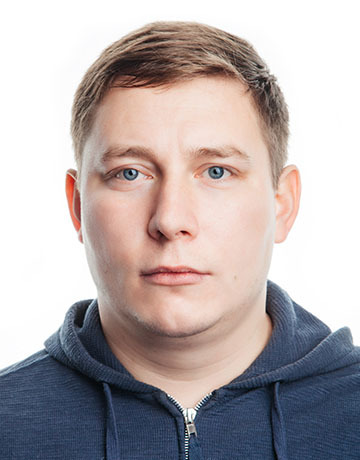 Dmitriy is our Sales Team Lead. His responsibility is forming and nourishing long-term and mutually-beneficial partnerships with our customers. His hobby is playing football and pursuing the self-education in marketing, economics and sales. Valerii is our Site Reliability Engineer. His job is designing and implementing cloud infrastructures that ensure high availability, resilience and high performance for any types of websites and apps. 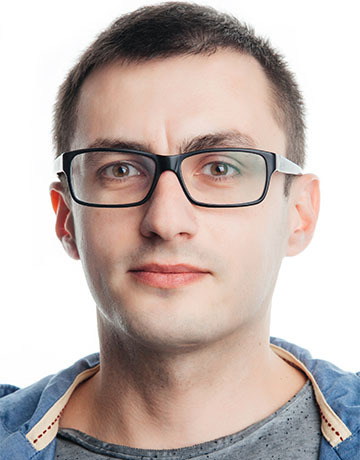 Vadim is a great startup consultant, able to refine any startup product/app idea and propose the best way to achieve it. Besides, Vadim is a very joyful and positive personality, easy to get along with. 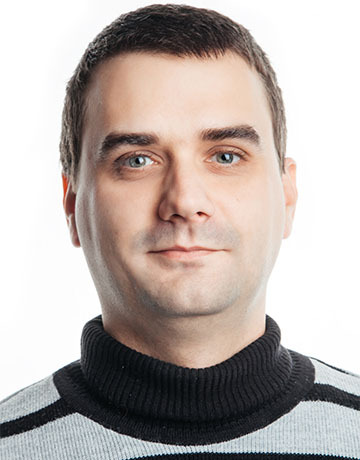 Denis is an experienced Senior Python Developer / Big Data architect. He has ample experience with designing and implementing various Big Data solutions, training Machine Learning models and enabling data analytics at scale. He is a creative person, able to think out of the box and achieve great results in short time.